Following our previous report regarding the forthcoming Vauxhall/Opel large crossover, new details have been revealed. The FLV (Future Large Vehicle) will underpin the current Insignia and will feature all-wheel-drive, alongside front-wheel-drive when it launches in 2015. The flagship vehicle will adopt styling elements from the recent Zafira Tourer and strangely, the Citroën DS5 crossover. 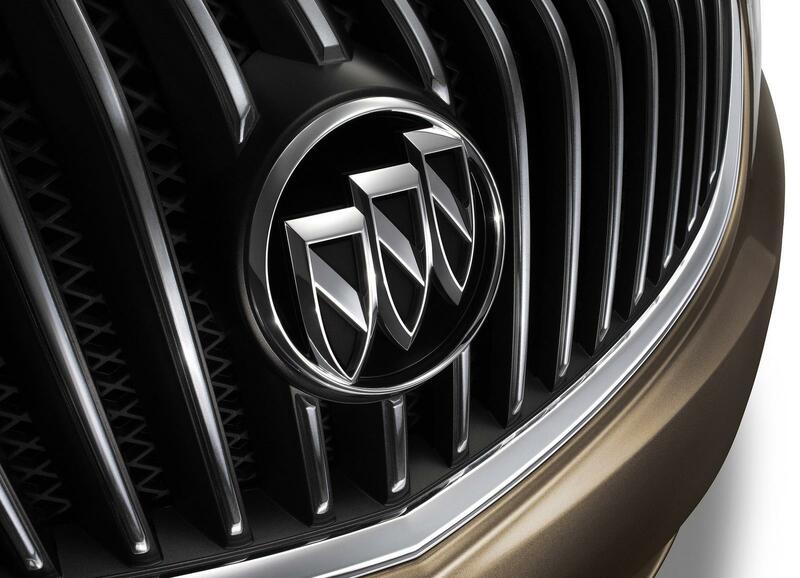 Unsurprisingly, sources says the model will also head to the 'States where it will wear a Buick badge, further hinting at the next-generation Enclave SUV.